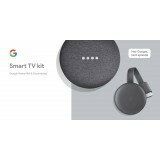 Make your TV & Home a little more Smarter with Google Smart TV Kit. 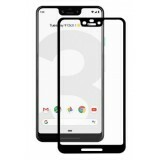 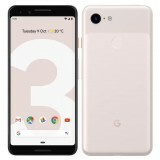 Google launched 2 smartphone branded Google pixel and pixel XL, basic different between this two are in the display size ,Google pixel is coming with a 5.00 inch display whereas Google pixel xl is coming with 5.5 inch display. 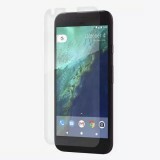 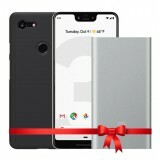 Both this devices are with Aerospace-grade aluminum unibody Glass shade with 2.5D Corning Gorilla Glass 4.google pixel price Dubai start from Aed 2499.Pixel and pixel xl are your answer for the pure android device which is not altered by any third party custom developed user interface. 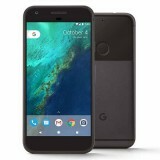 Google pixel phone is the first smartphone that come with the Google Assistant built in . 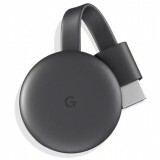 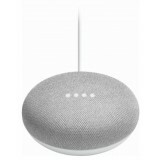 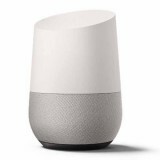 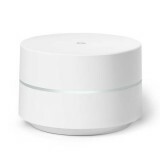 Google assistant can help you in many ways like Know when local places close, if it's still going to rain on Saturday, and if your favorite team won last night, help you to manage your everyday+ task like Make a dinner reservation, set a reminder, and text your friend the info, Be entertained by playing your favorite band, Find photos faster or Keep tabs on travel. 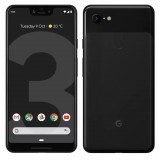 Google pixel price Dubai for 128 GB is Aed 2899. 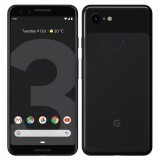 Great Smartphone Camera in Pixel and Pixel XL. 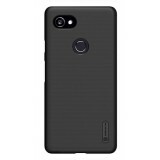 Pixel helps you to take brilliant profession grade photographs in bright light, low light and any light. 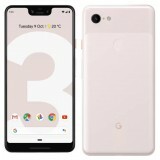 Main camera specification are 12.3MP Large 1.55μm pixels Phase detection autofocus + laser detection autofocus f/2.0 Aperture and the selfi camera 8MP 1.4µm pixels f/2.4 Aperture Fixed focus. 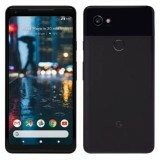 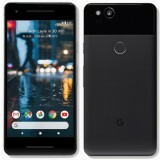 If you are shooting a video it help you to record 4K video and the supported specifications are 1080p @ 30fps, 60fps, 120fps 720p @ 30fps, 60fps, 240fps 4K @ 30fps.Google Pixel xl 32gb price Dubai start from Aed 2999. 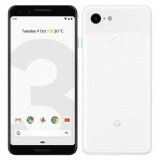 Pixel and pixel xl are coming in 3 colors, blue, black and white pixel display are 5.0 inches FHD AMOLED at 441ppi 2.5D Corning® Gorilla® Glass 4 whereas for pixel xl it is 5.5 inches QHD AMOLED at 534ppi 2.5D Corning® Gorilla® Glass 4 .Pixel weight is 143 Grams and pixel xl is 168 grams, Google pixel is powered by 2770 mAh Battery and the pixel xl is with 3450 mAh Battery. 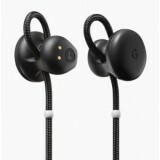 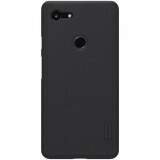 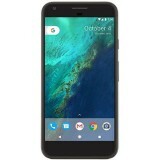 Google XL price Dubai for 128 GB start from Aed 3850. Pixel phone are equipped with Qualcomm Snapdragon 821 2.15Ghz + 1.6Ghz, 64Bit Quad-Core processor which give user smooth multi-tasking performance in your Google phone. 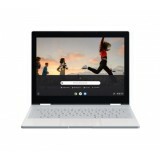 Also supported by the 4GB DDR4 ram. 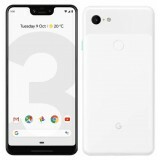 Google next smartphone device are announced now are pixel 2 and pixel xl 2 ,powered by Qualcomm's Snapdragon 835 chipset will be available by end of 2017.google pixel 2 price in Dubai and pixel xl 2 price in Dubai will be updated soon.